Quinoa? Brown rice? Couscous? Sign me up! 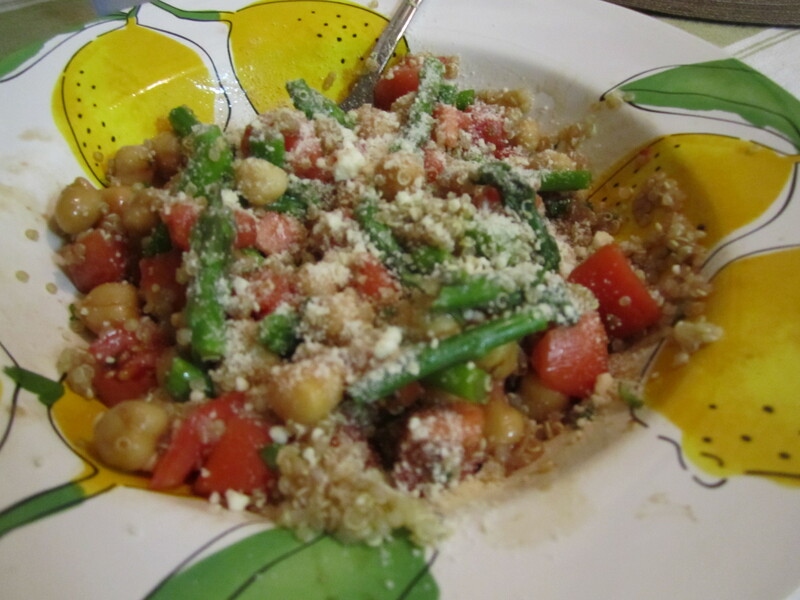 One of my favorite ways to add to a meal is using grains. I know we live in something of a carb-fearing time, but grains — real, whole grains, with a history and flavor to ’em beyond being overbleached and stripped of all nutrients — are so much more than just “carbs.” They can be the basis of an entire meal.